Shapeshifters, mermaids, angels, centaurs, and more come together in a ten-book collection that is equal parts romance and action. 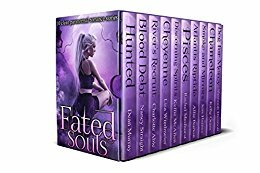 Featuring books from some of the best paranormal romance and urban fantasy writers working in the genre today, Fated Souls has something for nearly every reader and will serve as a gateway to books that have collectively received thousands of 4- and 5-star reviews. He won me in an auction and paid a heavy price. Two weeks to live out his fantasy to the letter. He will control me, use me and make me submit to his every wish. At the end of it I can walk away with Ten Million Dollars. I gave my last relationship everything I had and got shafted in return. Now I'm all about proving I have what it takes to work amongst talented designers and architects of ARC Industries, and building a better future for myself. 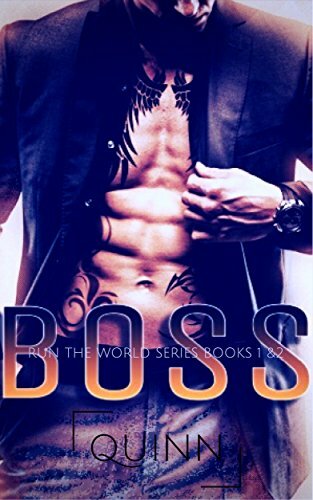 Then my new boss arrives, and I just know trouble will follow.